The concept of a group of like minded patriot owned companies working together in community to promote and help grow each other’s businesses, was born from a discussion by a few business owners over drinks in August of 2015. 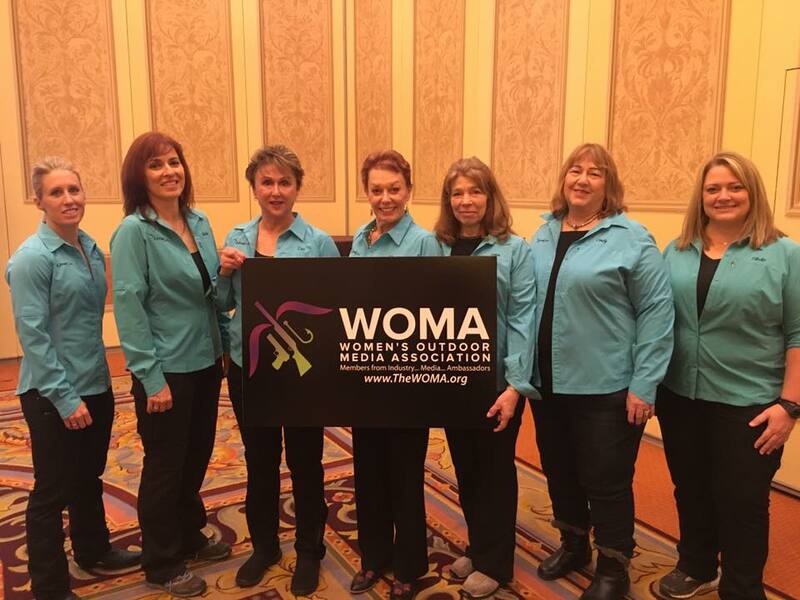 In January, 2016, that same group arrived at a large week long Trade Show in Las Vegas, NV put the idea into action. By working together as a collective group and promoting each others products and brands, they experienced astonishing success. By the end of the week, other companies had noticed this network and wanted to join the mission alongside other like minded businesses. January 2017, Anteris Alliance, LLC was foramlly launched with 18 manufacturers and service providers that has continued to grow and now holds 60+ Corporate Members and Professional Affiliations. 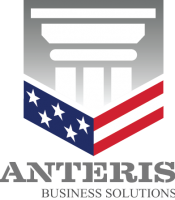 Anteris Alliance, now a comprehensive pillar of strength, has built itself on the foundation of each company having a culture that directly supports the Men and Woman who have served our Country. By working together and supporting the same mission, Anteris Alliance has developed a large network of resources available to it’s corporate members that not only benefit the growth of it’s individual companies, but continue to provide value and support that is more than “just business”. 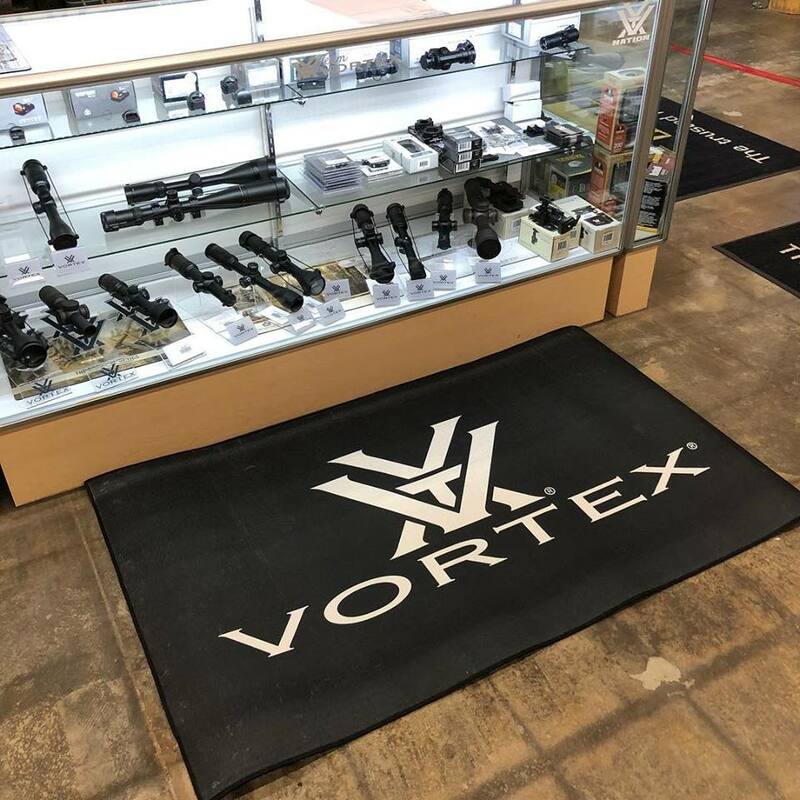 An Anteris Alliance Dealer is a Retailer who actively carries 5+ Alliance Company products in their store. Click here to see our growing network of Anteris Alliance Dealers across the country. Anteris Alliance has partnered with reputable professional organizations to help our corporate members expand their network reach. Anteris Alliance has built itself on the foundation of each company having a business model or program built into it's culture that directly supports the Men and Women that have served our Country. 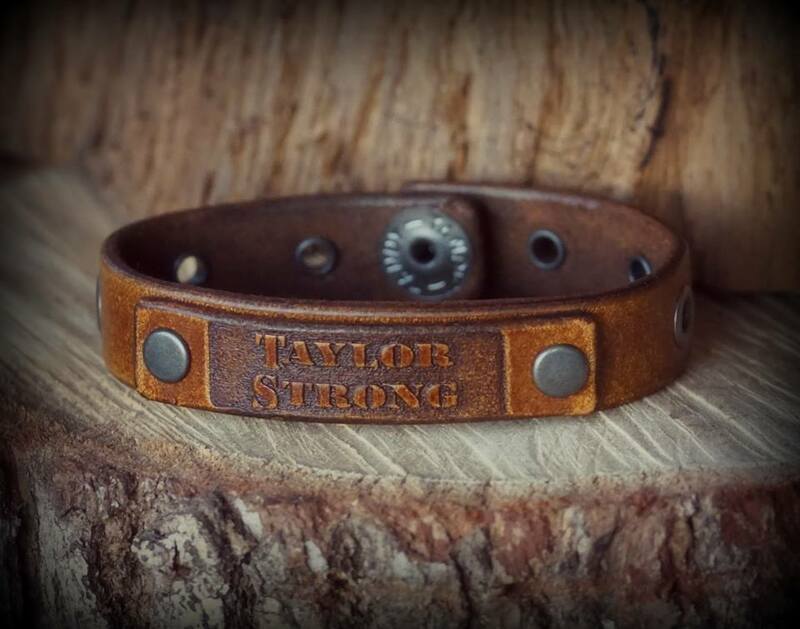 We have provided a network of vetted charity organizations that directly benefit from our Network and can provide our Corporate Members assurance that their charitable donation is going to an outstanding cause. 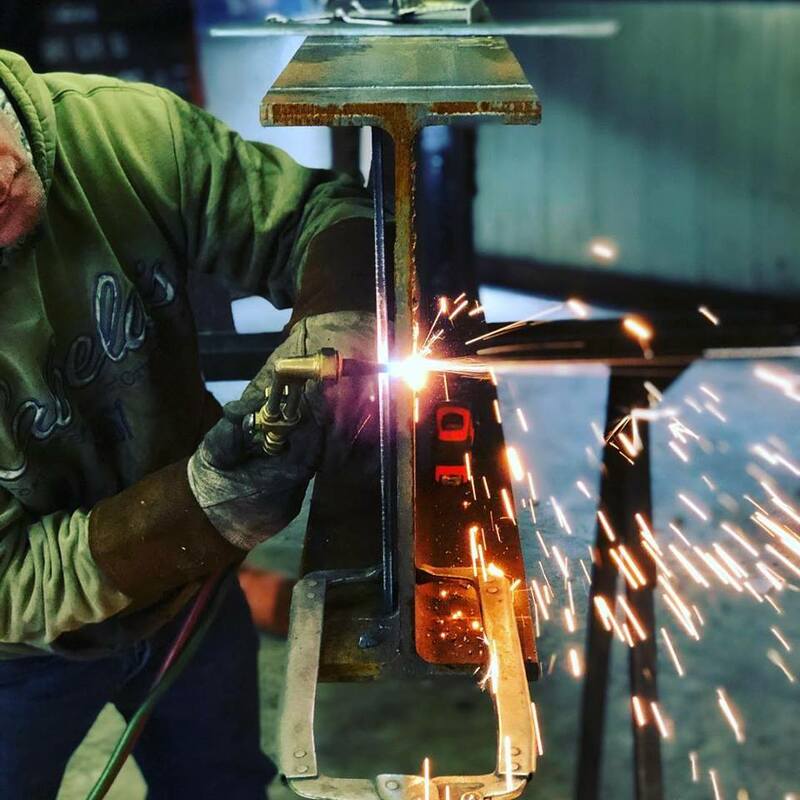 If you Manufacturer a product, as a Corporate Member, you have the ability to utilize our free market place to sell your product. 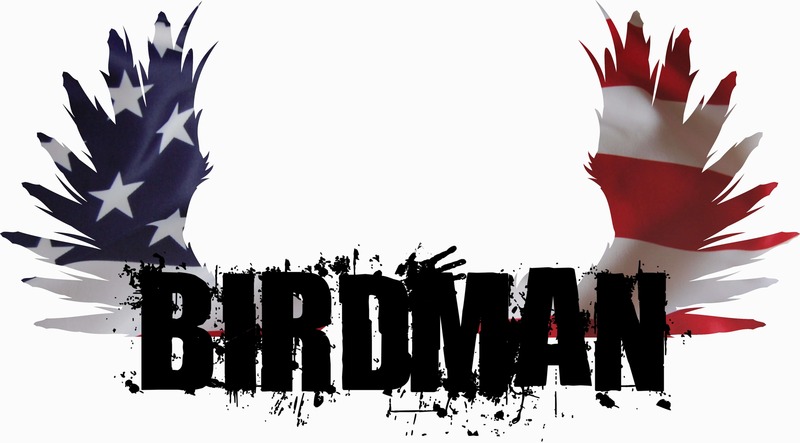 Birdman Media Patriot Edition is a multi-show media platform driving local AZ follower base as well as national listener base as well as the headquarters for the Anteris Media Network. Content for shows populates iTunes, YouTube, Facebook Live, and more. Sponsorships Available! Looking for a brand new website? Maybe need your site redesigned, or enhancements added? Whatever your website needs, you can rely on Tactical Web Development to be straight shooters. Your time is valuable. As you may have discovered, social media can be a huge #timesuck. Facebook, Instagram, SnapChat, Linked-in, Linked-out... Did Facebook's algorithm change? What's an algorithm? Our staff is young, they know EVERYTHING! Let US manage your social media, so YOU can manage your business. 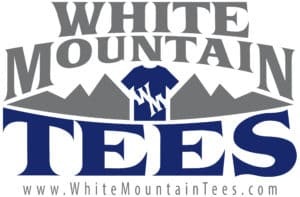 White Mountain Tees provides a customized and dedicated solution for shirts, hoodies, and much more. They provided the amazing tri-blend shirt utilzied for the Anteris Alliance membership tees. They are affordable, fast, and great to work with! A full Service Digital Marketing Agency specializing in visual content creation and digital marketing growth services. We provide clarity and accountability to our clients through real world proven processes to provide the greatest ROI for our clients as possible. Our industry specialties are the hunting, outdoors and shooting industries. 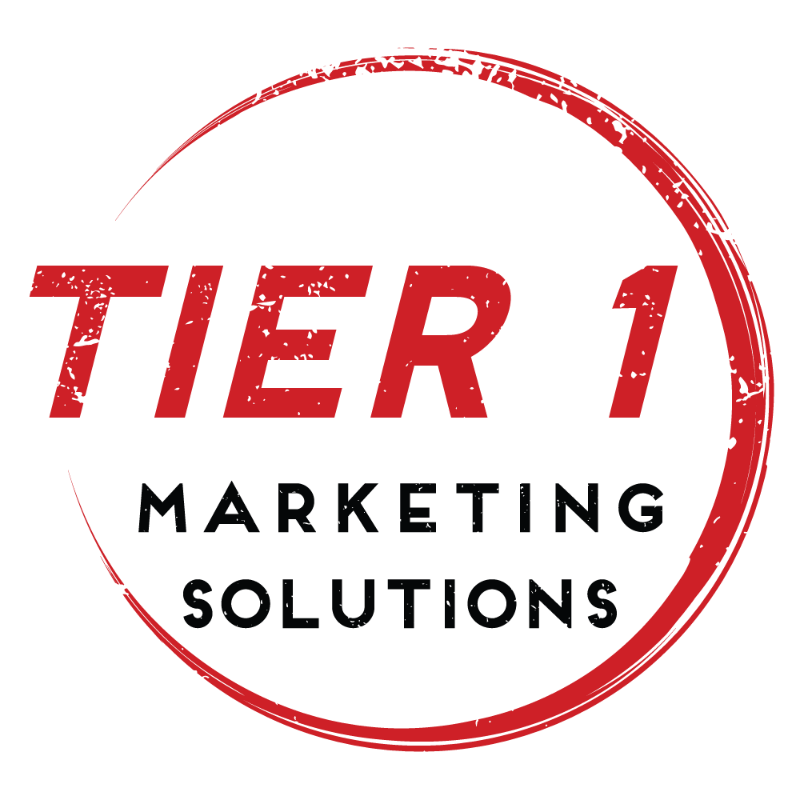 Founded to provide direct services for these marketing challenged industries, we provide verifiable results through data analysis and strategy. Solutions are provided based on our analysis and recommendations and prioritized for your marketing budget. We know the shooting and outdoors industries well and understand how challenging it can be to market in this politically correct era. 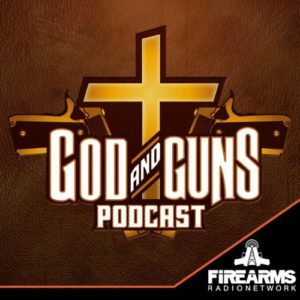 Troy and Doug Talk about God, Guns and other Christian Gun Owner's interest. Weekly Podcast, Video, Video Reviews on Guns and products, Live events. Pull up your camp Chair watch and listen in. My Tax Guy in Houston is a full service business legal and business and individual CPA service provider. Now serving the Alliance and some of its members, with tremendous additional support for Veteran owned businesses.